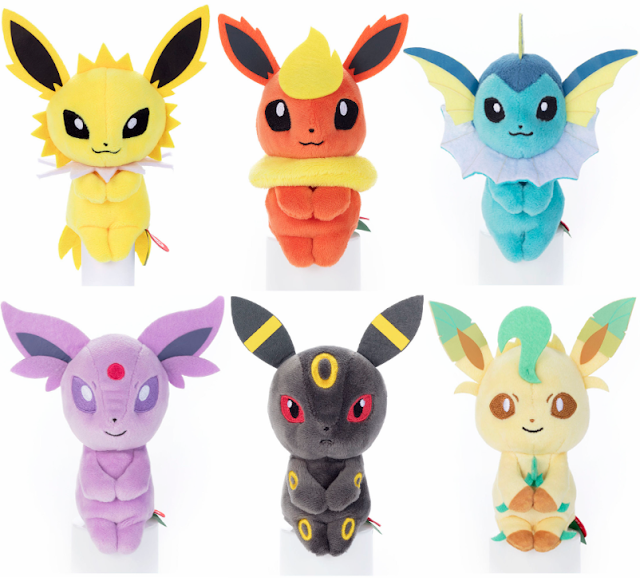 Tomy has revealed eight new Chokkori-san plushies! Chokkori-san plushies are all around 12cm tall. 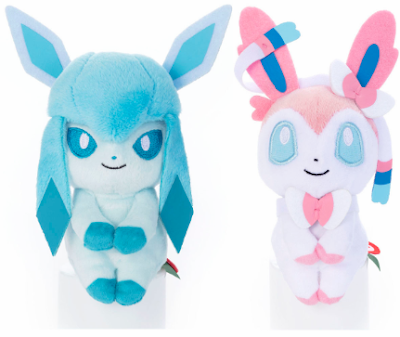 Each plush will cost 1,100 yen. They will be released in October 2018.